The French called them Montagnards (Mountaineers). The American's affectionately called them Little People or Yards. The Vietnamese call them Moi, or savages. They are the Indigenous People of Viet Nam's Central Highlands. They helped us and now they need our help. 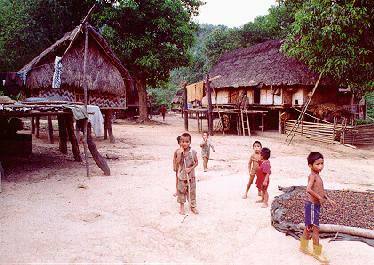 The Bru, along with the Bahnar, the Rhade, the Jarai, the Koho, the Sedang and any of the more than forty distinct and recognizable aboriginal groups that inhabit the Central Highlands of Viet Nam make up the Montagnard population, which once may have numbered 3 million persons, but now has dwindled to only a few hundred thousand survivors. 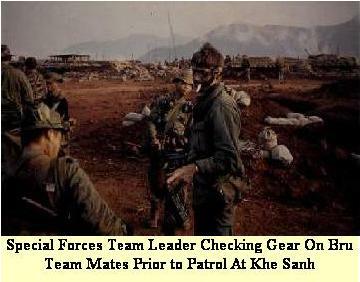 Hundreds of Bru tribesmen fought alongside Special Forces Teams in the Khe Sanh area during the Viet Nam War. Many of the Bru died or were wounded helping their American friends. 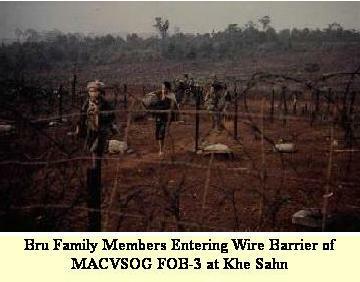 In 1975, many of the South Vietnamese people fled South Vietnam. For the most part, it was the high-ranking, well-educated, and the sophisticated who ran. Leaving the country was not an option or consideration for the Bru tribe, our "little people", the guys who worked and risked death with us. They are the "stay behinds". They have suffered and will continue to do so under the Communists government unless we help. Their world revolves around small villages where resources are shared and kinship is important. Their leadership is well defined, and moral order is expressed in systems of education and justice that respect individual rights and dignity. 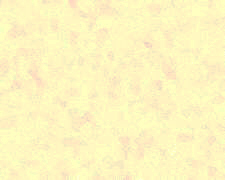 They farm the plateaus, the slopes, and the bottom land of ancient rivers. They fish the streams and hunt the forest. Their lifestyle would almost seem idyllic, except for one thing. The Communist Vietnamese, seemingly have no interest in preserving the lifestyle of the Montagnards; in fact, they appear to be committed to the principle of cultural leveling in which the differences among people are suppressed, diluted, and finally erased. The children of these brave fighters are now trying to survive under Communist rule which does little to support them. The Bru are engaged in a battle of fighting off malnutrition, disease, and trying to cope with the ever encroaching Vietnamese population. Unexploded ordinance is also a major problem. Friends of the Bru tribesmen, with their generous donations have been able to supply vitamins, clothing, potable water wells, and medical support to several villages. The Cedar Point Foundation was founded to improve the quality of life of the Bru Montagnard tribe of Viet Nam by providing educational, medical, agricultural, and direct support services. As of September 1, 1997, Cedar Point has successfully provided; direct medical aid, pre-natal care, funding to build a school and hire teachers, instituted a pilot hybrid seed agricultural program and developed fresh water wells. The Bru montagnards did not name their children until they were between the age of 2-3, as 7 out of 10 would never see their third birthday! Since we have instituted the pre-natal care program no babies have died! All this has been accomplished with only small personal donations. The Cedar Point Foundation's goals for the 1998 expedition include renewing teacher contracts, negotiating to build schools at additional villages and instituting a formal village health care program. We will continue to increase the number of fresh water wells, start the eradication of intestinal worms and diarrhea (through education, purchase of footwear and improved animal control) and implement safety training for the vast quantities of unexploded ordinance that impede farming.